This time we would like to share with you a story of devotion and courage lighting the Chanukah Menorah in a Soviet GULAG. GULAG – an acronym from Russian “Glavnoe Upravlenie ispravitel’no-trudovykh LAGerei – “Chief Administration of Corrective Labor Camps”. Between the years 1935 and 1956, Mordechai Chanzin spent overall 21 years in Soviet prisons and camps. He selflessly devoted himself to preserving Judaism behind the Iron Curtain. As the Siberian winter deepened, Chanukah came, and a group of 18 Jewish prisoners of the Gulag, gathered for a short meeting. 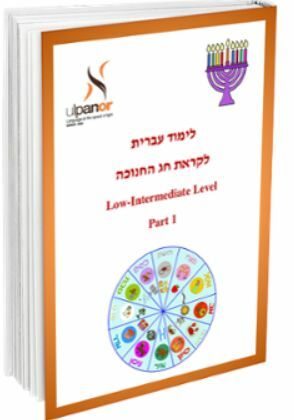 The topic: how to obtain and secretly light a Chanukah menorah – חנוכיה (Khanukiyah). One prisoner took upon himself to supply margarine to be used as fuel. Some frayed threads from standard-issue camp garb would suffice as wicks. Even small cups to hold the margarine were procured from somewhere. All this was of course against camp regulations, and the Jewish prisoners understood the implication of their actions should they be caught. Mordechai Chanzin was the eldest of the group of 18 men, and was therefore honored to usher in the holiday by lighting of the first candle. In the dead of night, in a small garden shed, the hardy crew crowded around their makeshift menorah and listened to Mordechai’s emotional voice as he recited the first blessings, tears trickling down his cheeks. Mordechai and his comrades gazed silently at the small yellow light, each one recalling Chanukah in his parents’ home. Suddenly a loud crash of the door opening shattered the men’s reverie. Camp guards rushed through the doorway and flooded the cramped space. The Jewish prisoners were grabbed by the guards and shoved through the camp. When they reached a small dank cell, they were ordered to pile inside. A trial was about to begin. The first to be brought to trial was Mordechai. The small courtroom consisted of the judge’s desk and a bench for the defendant. Mordechai solemnly awaited the verdict. The judge regarded the man standing in front of him. “All of you,” enunciated the judge dryly. Whatever indifference he was able to afford until then vanished in the terror-stricken realization that his fellow brothers would be led to their deaths. He blamed himself. Reb Mordechai burst into bitter tears, and for a few minutes he stood in front of the judge, sobbing uncontrollably. “Come close,” said the judge. Mordechai took a step towards the judge’s desk. Softly, the judge asked about his relatives, their means of livelihood and other personal details. Mordechai answered the judge’s inquires. “What do you have to say for yourself?” the judge pressed on. “You lit Chanukah candles? You lit Chanukah candles?” the judge repeated to himself, clearly unsettled. Then the judge called to the two guards present in the courtroom and asked them to stand outside. 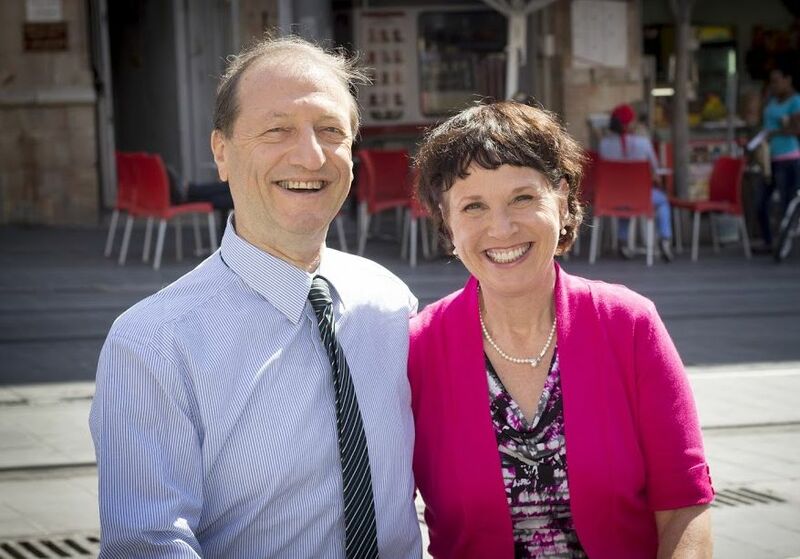 When the door clicked closed, the judge turned his attention back to Mordechai. Mordechai watched the judge light a small lamp. Picking up the incriminating documents with trembling hands, the judge slid the first one off and held it to the flame. The paper caught fire and disappeared quickly in an orange blaze and a few wisps of smoke. Soon there was nothing remaining of the pile. Finished, the judge scooped up the scattered ashes, strode over to the window and tossed them into the Siberian wind. Sitting down, the judge reached for the buzzer on his table and summoned the guards. Mordechai was again left alone with the judge. 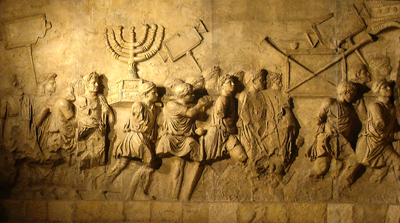 Indeed, the Temple Menorah was taken into exile by the Romans, but its eternal light has been kept by our people lighting the Chanukah Menorah everywhere in the world, even in the GULAGs. 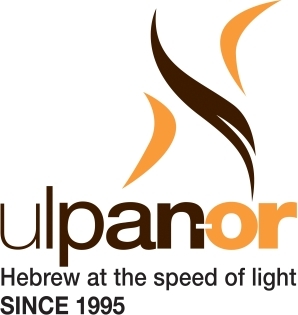 At Ulpan-Or it as our mission to bring the eternal ‘Light of Hebrew’ to anyone around the world, who wants to experience and study this unique language. 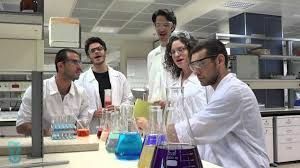 Watch and listen now to a nice Technion version of the Chanukah song “Maoz Tzur”.